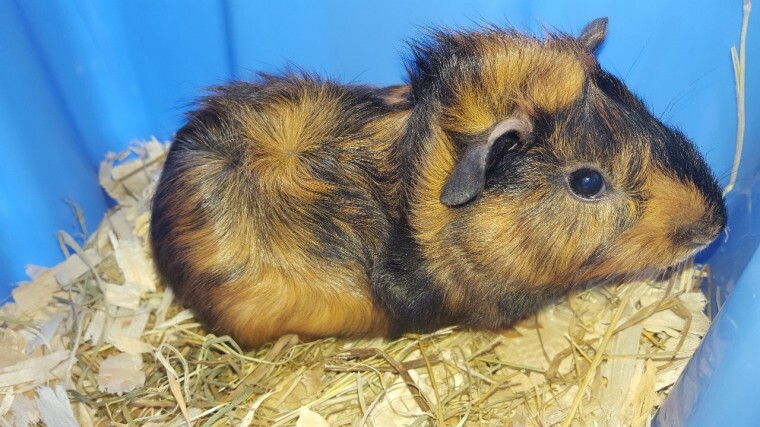 5 Baby male Guinea Pigs available. Lovely smooth Coats. Orange and white and black and orange. Handled regularly. Excellent appetites! Parents can be viewed. Fed a varied diet of dry mix with added Vitamin C, fruit and vegetables. 15 each. Enquiries welcome. Ready now.